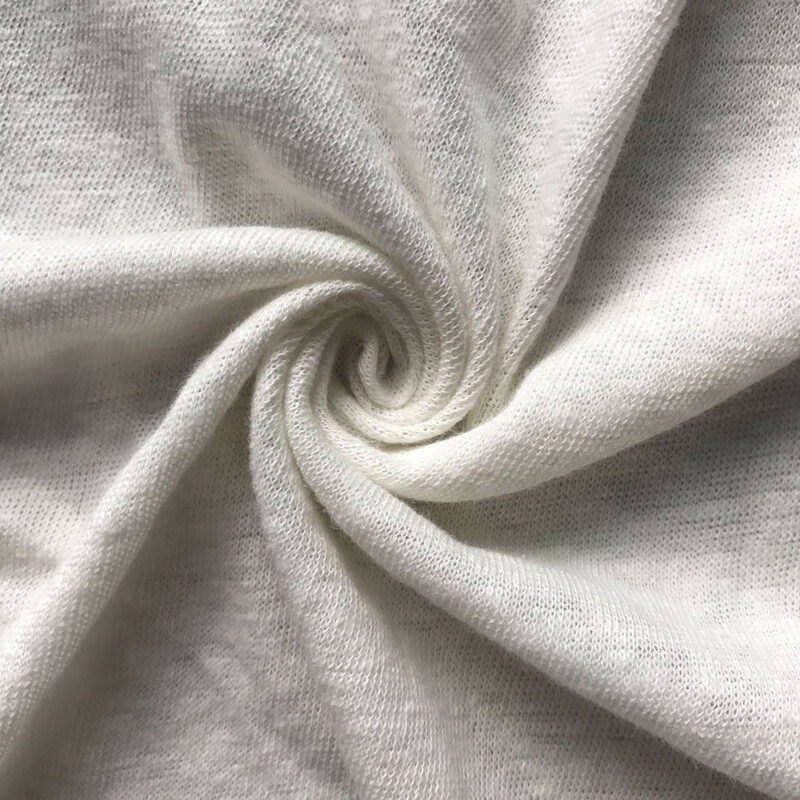 Along the healthy and environmental awareness, people take more love for Linen Fabric. 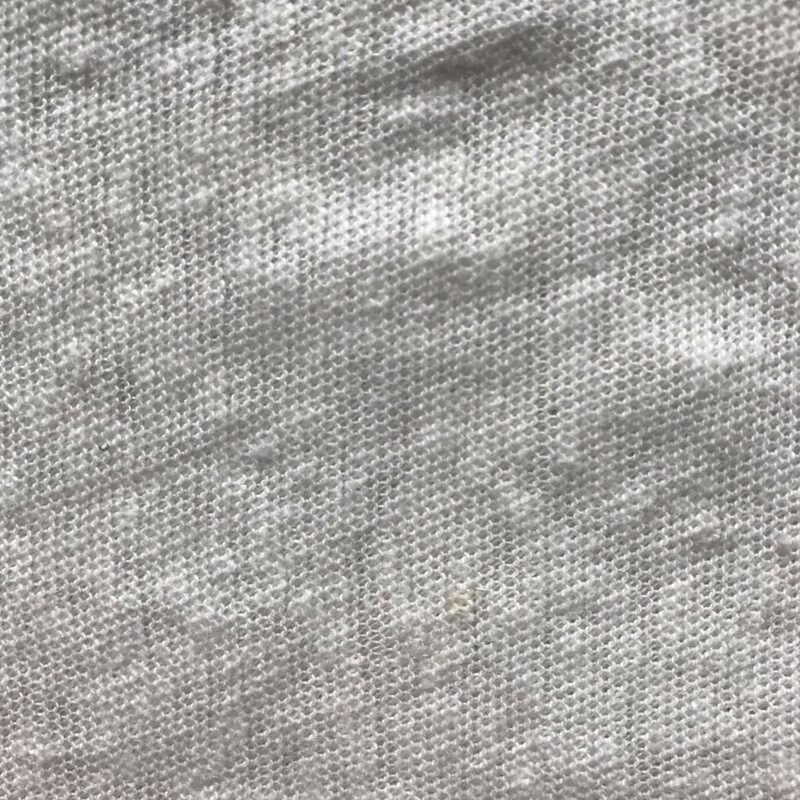 Not only woven linen fabric, people used more and more knitted linen fabric to make garment and home textiles. 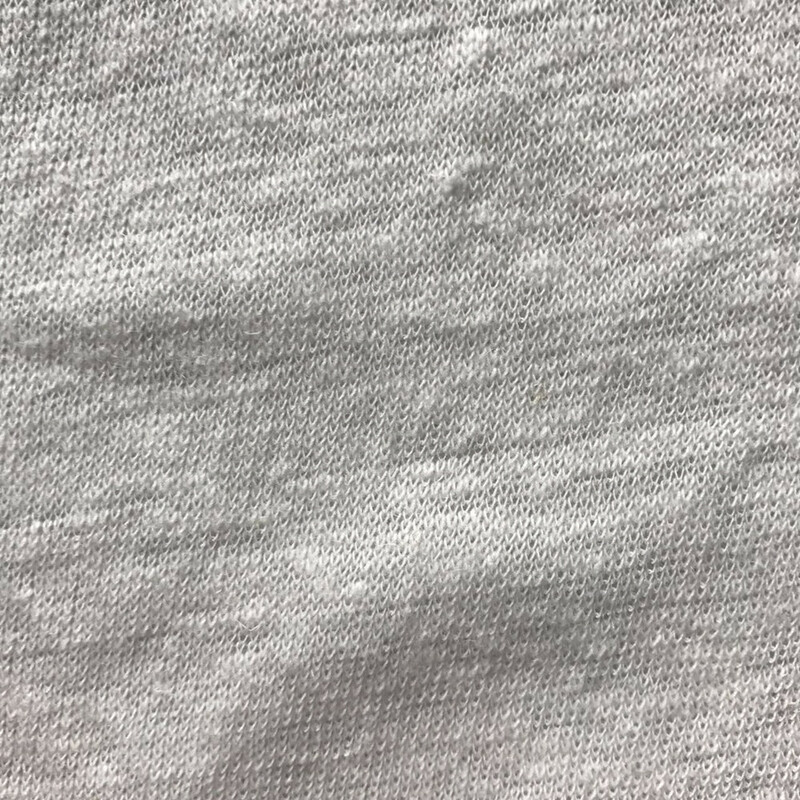 Linen is natural long fiber, which is from linen plant. Because the plant feature, linen fabric is very fit for human body. It always keep cool and dry, has good water absorption, adjust body temperature, radiation protection, anti bacteria, anti allergy. 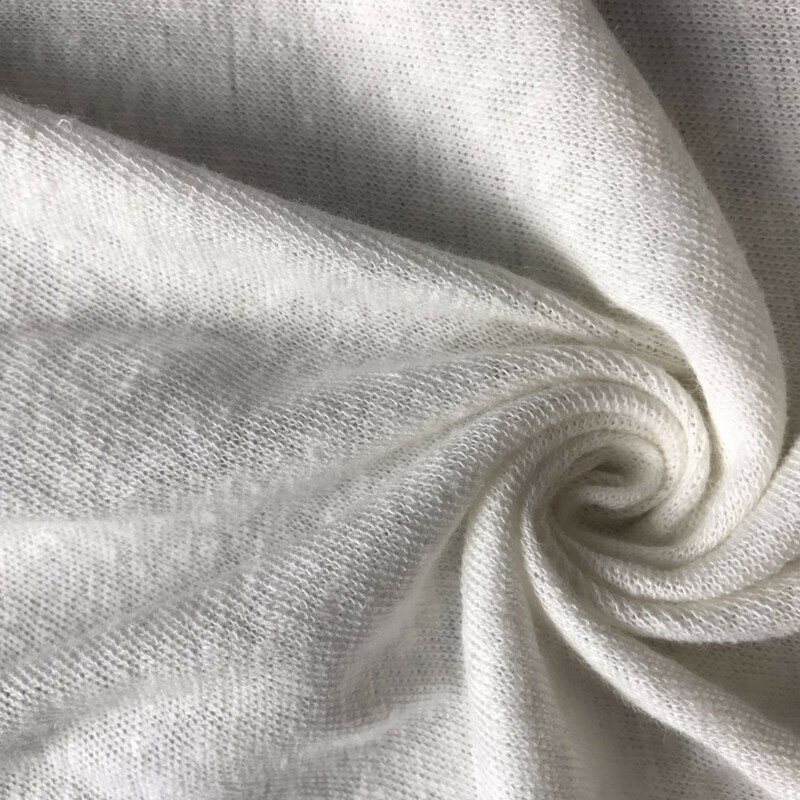 garment.Based on linen feature,we developed blended yarn combined with linen and cotton, linen and rayon, linen and polyester. It can keep good healthy of linen and good look and handfeel from others. 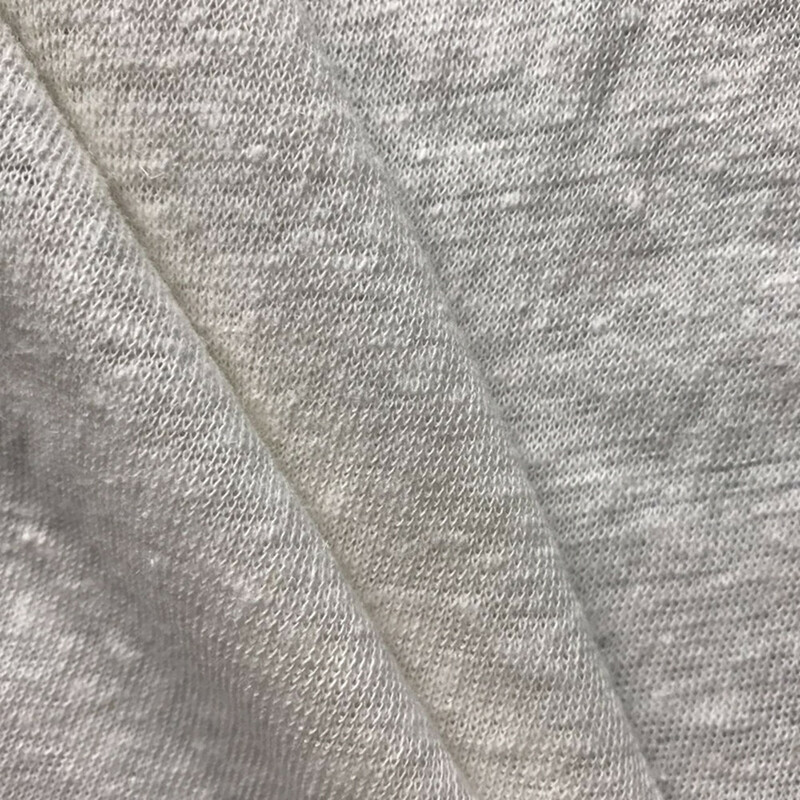 Fabric weight: 155gsm	 Fabric width: 57/58"
Looking for ideal Linen Cotton Blended Manufacturer & supplier ? We have a wide selection at great prices to help you get creative. All the Blended Linen Jersey are quality guaranteed. 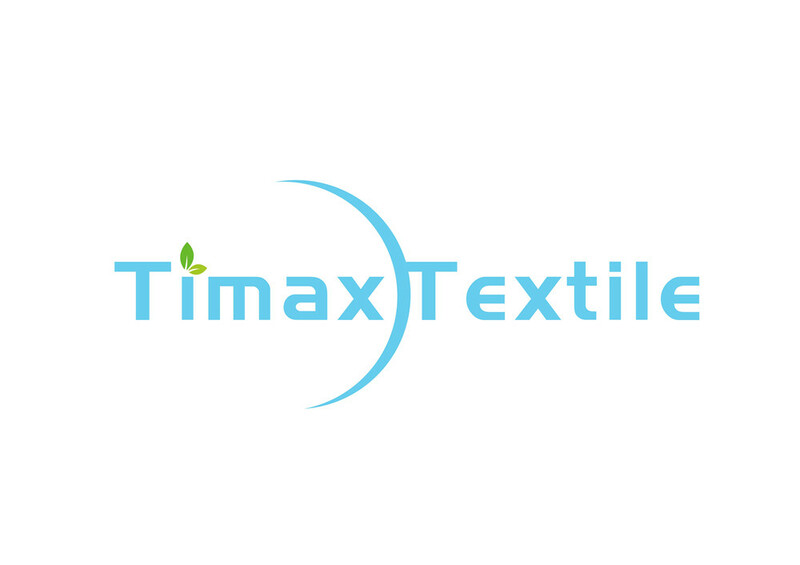 We are China Origin Factory of Linen Blended Knitted Fabric. If you have any question, please feel free to contact us.